Declare War On Climate Change. Now. I found another White House petition that’s worthy of our support. This time around there’s a chance we could get America to declare war on a real threat, climate change. It’s almost a quarter of the way in just a week. Should be easy pickings. Please take a moment to head over there and help require a response. Join The Hulk – Declare War On Climate Change Now! Wait a minute. Not that Hulk, this Hulk. 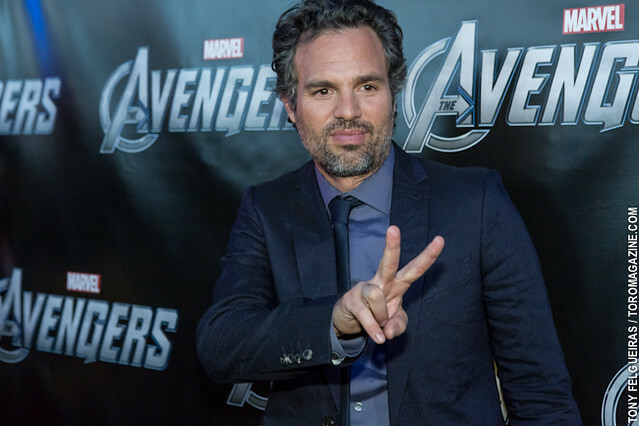 Mark Ruffalo, The Hulk in last summer’s “The Avengers,” just kicked off a White House petition to declare war on climate change. If you consider yourself a climate hawk, you better get over there quickly. If you find yourself reeling from the failed attempt to commission a Death Star, this is your chance to get right back on the horse. We need twenty-five thousand signatures to force a response. Let’s make it happen. If you need a little more convincing, here’s the full text of the petition. Declare War On Climate Change. We demand President Obama and Congress accept Climate Change as an enemy of the people. We, the people, demand the President of the United States and it’s legislative body recognize Climate Change as great and Grave a threat to this nation as they would any other aggressive enemy. We demand that the President and Congress act against Climate Change as they have acted against Saddam Hus(s)ein, Bin Laden, and Hitler for that matter. We demand a National Energy Policy that quickly begins to ween us off of Carbon Based fuels and expedites the inevitable and necessary transition to Clean Energy. We demand that our leaders act on the recommendations coming from an overwhelming majority of the scientific community to halt Climate Change and save the lives of untold millions. The Bureau of Meteorology’s interactive weather forecasting chart has added new colours – deep purple and pink – to extend its previous temperature range that had been capped at 50 degrees (Celsius). Smoke on the water indeed. A window has opened in which we can begin to work towards mitigating climate change. We’ve seen such opportunities squandered before and must make hay before this one closes. 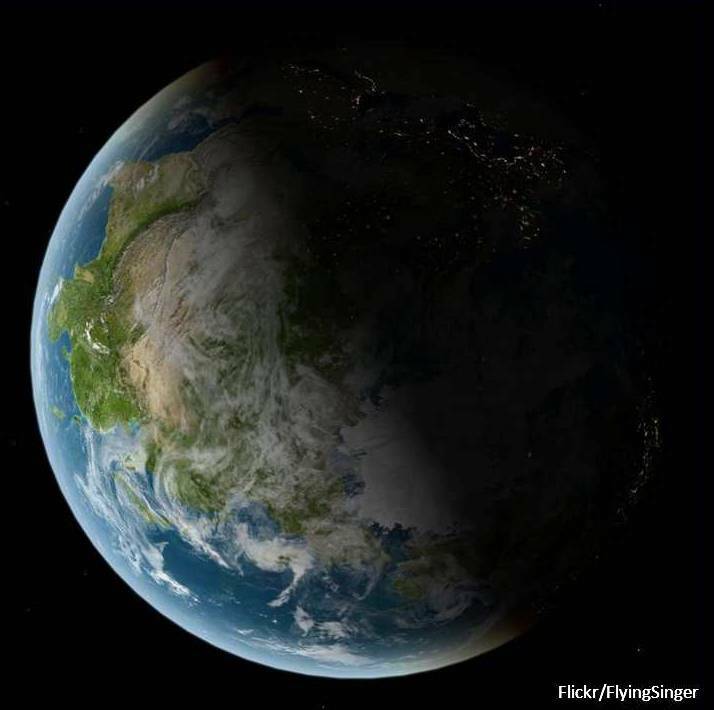 Recent studies have found that the most extreme climate predictions are proving to be the most accurate. We have you turn this opp opportunity into sustained action. Bill McKibben, author, activist and co-founder of 350.org, is leading a series of talks on climate change called “Do the Math.” They’re currently touring the Pac Northwest and will soon be traversing the country. I urge you to check it out so that you can Do the Math for yourself.